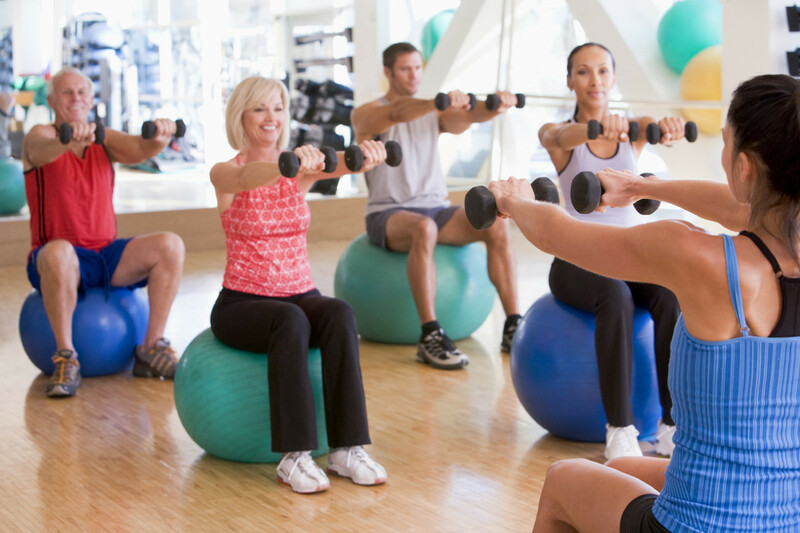 Positive Energy Personal Training & Sports Therapy can bring maximum health and fitness to your business. In fact, we can make you a stronger company by helping your employees become healthier and happier people through vital fitness instruction and sports massage therapy. Techniques designed to alleviate workplace tension. We come to you! 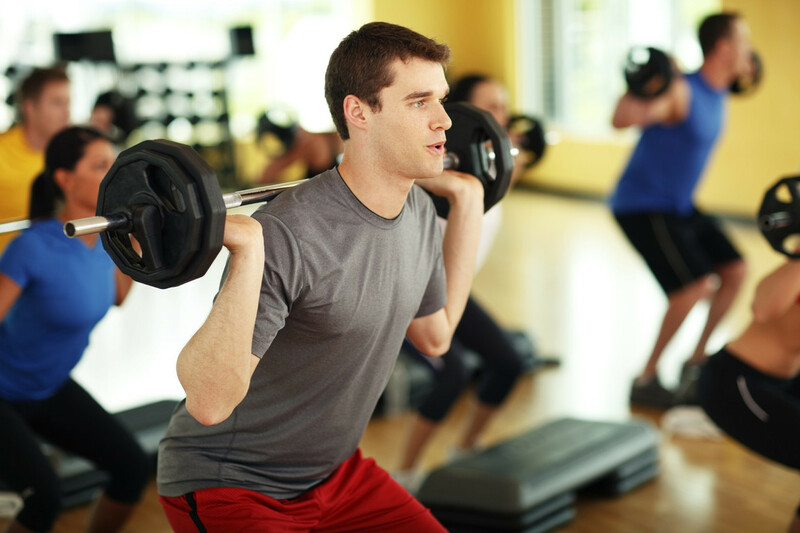 Personal training at the workplace has become popular in many companies nationwide because of the low cost of implementation and the convenience of having a trainer come to you. We work, motivate and encourage your employees to take responsibility for their own health and well being. When employers and employees collectively embrace the concept of improving health and wellness through exercise, not only does productivity and morale increase, but work-related injuries are reduced and employee turnover declines. Stress-related injuries and conditions are increasing every day. Why? The average workweek is increasing from 40 to 50 hours or more. This means that the average employee is assuming more and more responsibilities and dealing with unprecedented challenges. All of this leads to an alarming amount of stress in their lives.